The University of Hong Kong Libraries was established in 1912. The Main Library comprises an all-rounded collection of materials in the arts, humanities, architecture, social sciences, and science and technology, giving vital support to teaching and research in the University. The Main Library occupies the Library Building which is composed of the Old and New Wings. The Old Wing was opened in 1961 and renovated in 1992/93. The New Wing was opened in 1991. 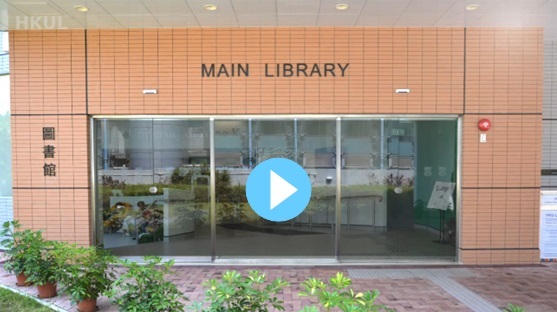 The latest innovative establishment is Level 3 which is located on 3/F of the Main Library.